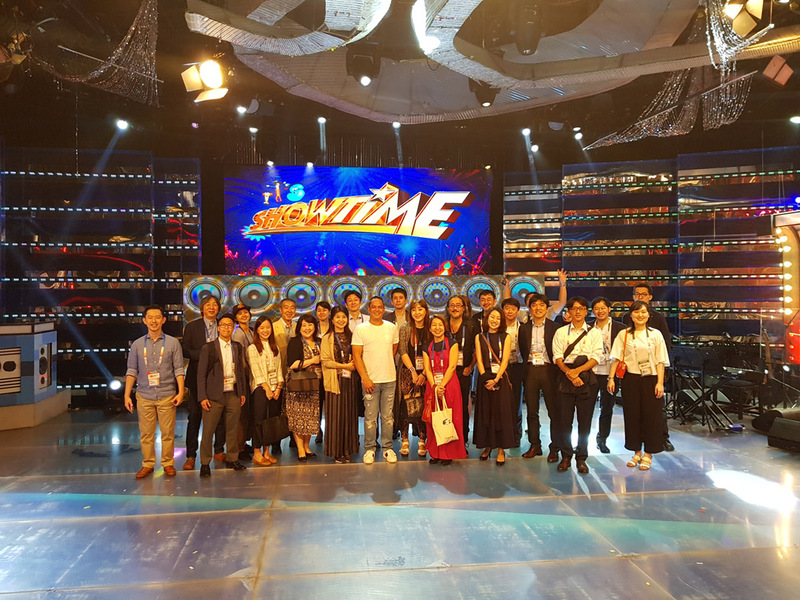 ABS-CBN hosted a special screening for its fantasy-action drama, La Luna Sangre, as part of the second ASEAN-Japan Television Festival, which was held in early September in Manila, Philippines. La Luna Sangre follows Malia and Tristan as their lives intertwine as an effect of a blood moon prophecy. In addition, ABS-CBN screened its other dramas Lost Hearts and Wildflower.